TAMINI is participating in Ankiros 2016. Home > News > TAMINI is participating in Ankiros 2016. 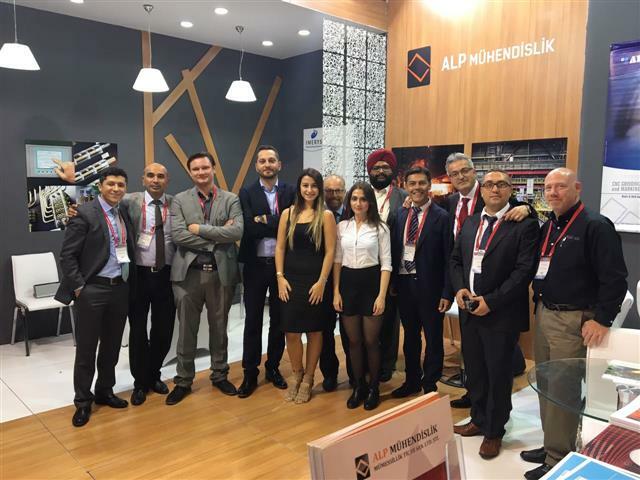 The 13th International Iron-Steel and Foundry Technology, Machinery and Products Trade Fair is scheduled on 29th September - 1st October 2016, at the TUYAP Fair and Congress Center, Büyükçekmece, Istanbul. Turkey has become one of the most important countries for steel production, based on investments made within the last 10 years. The capacity of Turkish steel production has increased to the level of 50 million tons and is expected to reach 85 million tons in 2023. The Turkish Steel Industry has an important role in the total export figures of Turkey. In this edition, the integrated companies TAMINI and TES Transformer Electro Service are participating together to celebrate their strategic combination again. 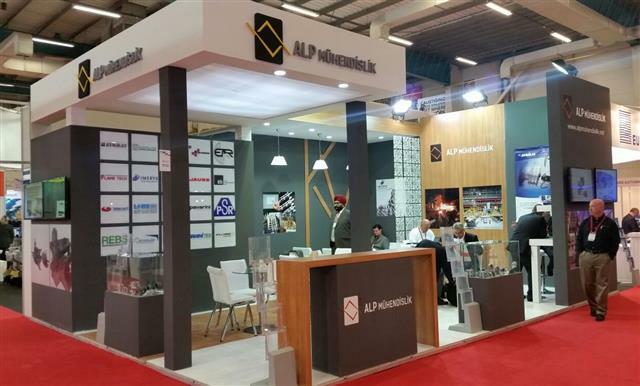 We would be really grateful to welcome you at the ALP MUHENDISLIK Booth, n°H8-E122. For any further information about our participation in Ankiros, do not hesitate to contact us!